Southern Cottages is a house plan service offering architect designed houses, cottages, and beach houses for a gracious informal lifestyle. The plans are a collection of exciting home designs which blend traditional southern coastal home styling with more contemporary architectural forms and open plan floor layouts. Mike McLeod is Principal and Owner of Michael R. McLeod, Architect, PA. He has been practicing in Wilmington since 1986. Prior to opening his firm, he practiced with some of the most well known firms in the state including the nationally known firm of Wolf Associates in Charlotte. 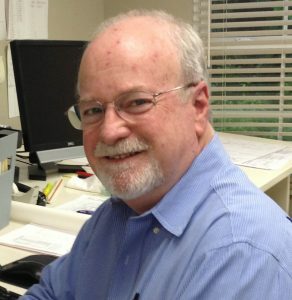 Mike has over 30 years of experience as a registered architect and is a LEED Accredited Professional. 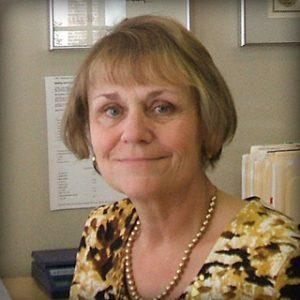 Laura McLeod is Office Manager, Secretary, Receptionist and Financial Officer for the Corporation of Michael R. McLeod, Architect, PA. She has an associate degree from Wingate College. 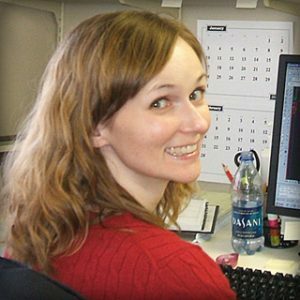 Laura makes it her business to see that everything runs smoothly by promptly attending to all construction administration correspondence, reports, shop drawings, billings and pay requests. Stacey Lund is a licensed Architect. She has a Master of Architecture degree from the University of Utah, 2002. Stacey is experienced at preparing projects at the schematic design phase to completing them through construction administration. Steven Crutchfield is a CAD Operator. He has an associate degree in Architectural Drafting from New England Institute of Technology. 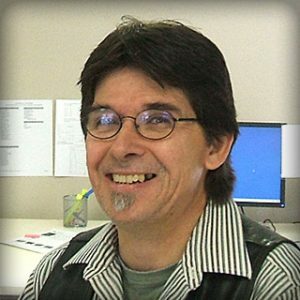 Steven has 30 years experience preparing technical drawings for schematic design, design development, and construction documents. 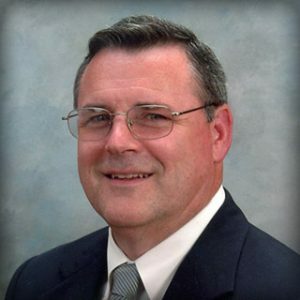 Tom Britt is a registered architect with broad experience in architectural design, construction documents, construction administration, and building code analysis. Tom has a Bachelor of Architecture degree from NC State University. He has over 25 years of experience as a registered architect, and is a LEED Accredited Professional. Each house plan has distinctive architectural features which gives it special character and sets it apart from the typical standard plan book offerings. These designs are not commonplace builder’s plans or subdivision house plans. Some of the designs are quite complex in their structure and roof line, thereby contributing to their visual interest; however, the floor plan layouts are designed to be simple, straightforward, and efficient. Circulation space is minimized or combined with living spaces so you are not paying for a lot of dark hallways. The proximity of rooms and service areas are designed for ease of use and convenience. Interior volumes and spatial relationships create dynamic and interesting spaces. The house plans are not grandiose or pretentious but are practical with added architectural flair for a more informal lifestyle. The “cottage” attribute is evident in all the designs, even the largest house plan of over 4,400 square feet. The house plans offer a variety of architectural styles ranging from whimsical to mainstream. All the plans have been designed by Michael R. McLeod, Architect, over a period of the past 30 years. Michael R. McLeod is a member of the American Institute of Architects, registered in North Carolina, South Carolina, and Virginia, and is a certified member of the National Council of Architectural Registration Boards. The construction documents for the house plans are detailed, professional, architectural drawings with framing plans, wall sections, and construction details. They will save you many thousands of dollars over custom designed plans and save innumerable hours time, money, and mistakes by your contractor if he were left on his own without the benefit of well-coordinated plans. Furthermore, with these plans, you will be able to get accurate contractor bid prices from bidders since all construction items are specified and detailed. Bid documents and bidder instructions are included in the project manual.